USF women’s basketball is postseason bound after receiving an at-large bid to the Women’s NIT. The Bulls will host Stetson in the first round of the WNIT on Thursday at 7 p.m. at the Yuengling Center. The bid marks USF’s ninth WNIT appearance, all under coach Jose Fernandez, which includes a championship in 2009. Despite being without Silvia Serrat, Kitija Laksa, Beatriz Jordao and Laura Ferreira for the majority of the season, the Bulls are headed to their eighth straight postseason appearance. 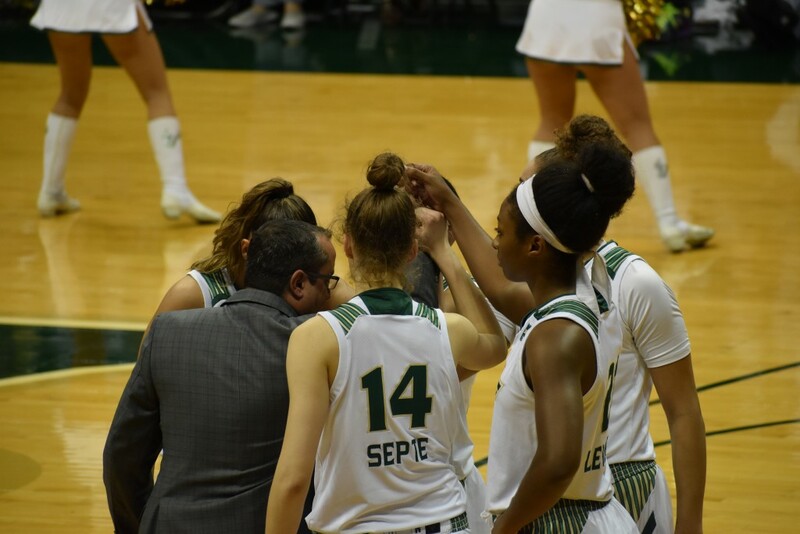 In addition to the season-ending injuries that affected Serrat, Laksa and Jordao, and the heart condition that sidelined Ferreira, USF had to contend with short-term injuries to Sydni Harvey, Elisa Pinzan and Alyssa Rader at various points during the season. The Hatters (16-14, 11-5 ASUN) finished the regular season second in the ASUN before falling in the conference championship game to Kennesaw State on March 8. Stetson will be making its ninth straight postseason appearance and fifth overall appearance in the WNIT. The game will be broadcast on GoUSFBulls.com and WHBO-AM 1040 as well as streamed on Bulls Unlimited on iHeartRadio. 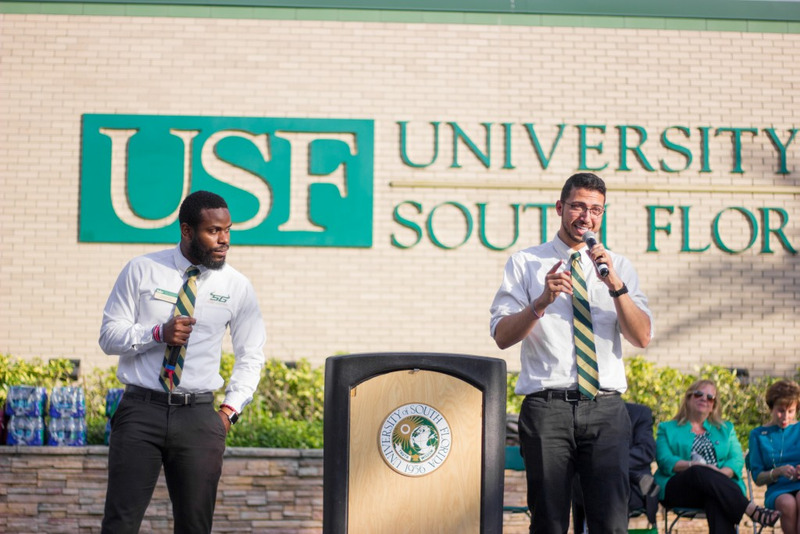 The winner of USF vs. Stetson will play the winner of James Madison vs. North Carolina A&T in the second round, with an exact date, time and location to be announced once the matchup is set. Fernandez has reportedly added a five-star prospect from the Czech Republic. According to a tweet Friday by Tampa Bay Times reporter Joey Knight, USF has received a commitment from 6-foot wing Kristyna Brabencova. In the 2017 FIBA U-18 Women’s European Championship, Brabencova shot 25-of-57 (44 percent) from the field and 7-of-15 (47 percent) from 3-point range over the span of seven games. USF has yet to officially announce the commitment, however Brabencova has quoted several tweets announcing the news, including one from Blue Star Europe, an organization that helps European women’s basketball players find schools in the U.S. Blue Star Europe was the source for Knight’s tweet announcing the commitment. The AAC has reportedly agreed to a new media-rights deal with ESPN. The conference is set to receive $1 billion over the span of 12 years, beginning with the 2020-2021 season, according to a report by Sports Business Daily. The average annual value of $83.3 million is about four times what the conference is making in its current deal with ESPN and the $6.94 million each school will receive is an increase of almost $5 million, according to the report. The deal does not include a grant of rights that would have theoretically prevented schools from switching to a Power Five conference during the duration of the contract. The conference was rumored to be looking into the possibility, according to a December report by Sports Business Daily. While football and basketball games will air on linear networks, including ABC, “the majority of basketball and a significant number of football games will go to ESPN+,” the report said. ESPN+ is the network’s standalone video subscription service. Soccer, softball and baseball will also be broadcast on ESPN+. The AAC has yet to begin renewal discussions with its other broadcast partner, CBS, according to the report.